Personal attention from experienced professionals. Building strong client relationships is the foundation of my approach, and I have more than 25 years of combined experience helping people of means pursue their financial and wealth management goals. 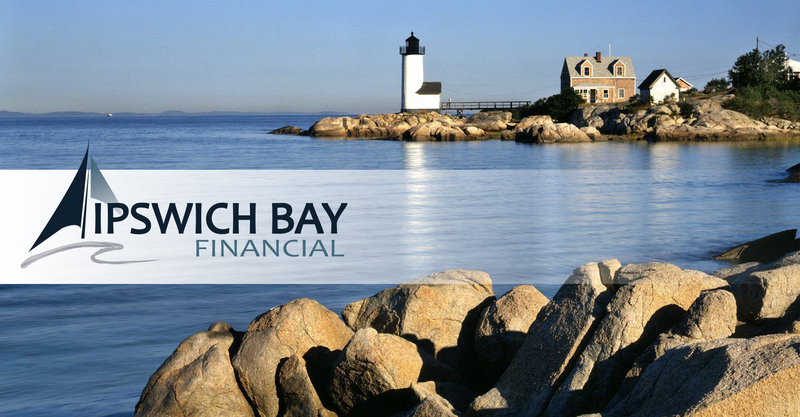 I am committed to earning your trust by offering candid financial advice and pro-active investment guidance. Planning for you and yours.